New Capital Expense Rules for 2018- CPA Director of Tax, Dave Danic, covers two things you need to know about the tax reform bill that was passed in December 2017 and its provisions intended to benefit small businesses. 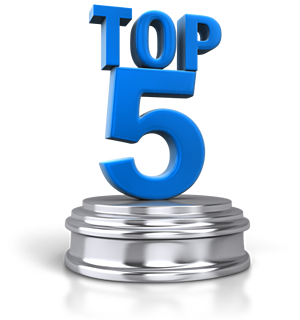 Do Your Family Loans have Tax Implications?- If you've ever considered giving a financial loan to a family member, read this post to learn how to avoid unintended tax consequences that can result from giving a family member a loan by learning the IRS rules around family loans. Company Buyout Pros and Cons- If your employer offers you a buyout, should you take it? This post covers 10 considerations you should make if your employer offers you a buyout. Taking a Loan from Your Business? Don’t Forget the Tax Rules- Business owners considering taking a shareholder loan from their business should be sure to first understand how the IRS will view that loan in the case of an audit. Tax Bracket vs. Tax Rate - The difference between your tax bracket and your tax rate is more than a trick question. One gives you an accurate reflection of your tax liability. While the other one is is useful for planning purposes. At Summit CPA, we're passionate about changing the way people think about accounting! We're a fully distributed company offering Virtual CFO Services, 401k Audits, and CPA Firm Augmentation. We hope you'll subscribe to our blog (below) if you'd like to connect with us and have our blog posts delivered directly to your inbox! 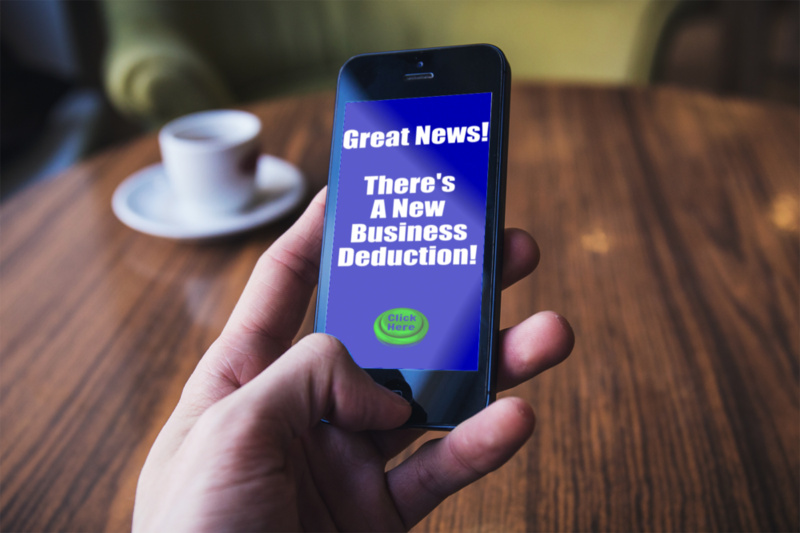 Do You Qualify for the New Business Deduction?